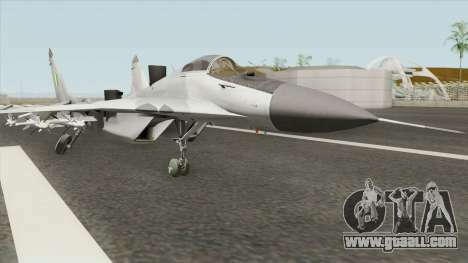 The new aircraft MiG-29 Indian Air Force for GTA San Andreas. Adds a Soviet multi-role fighter. 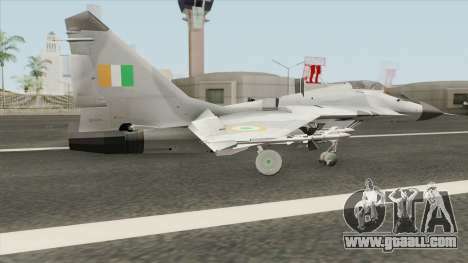 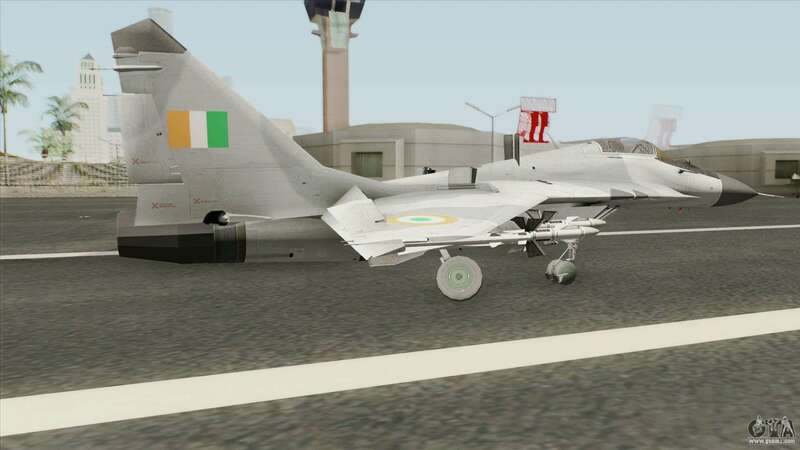 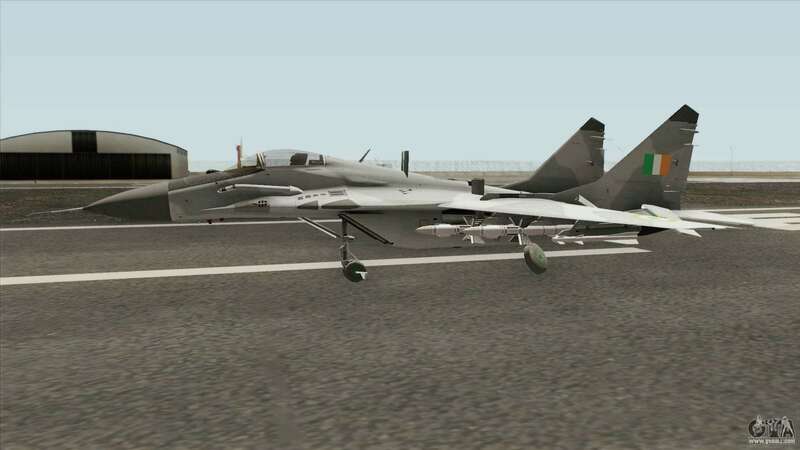 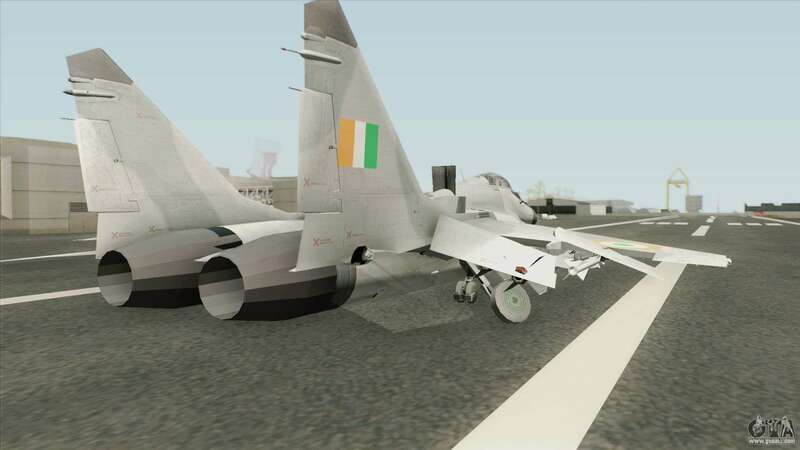 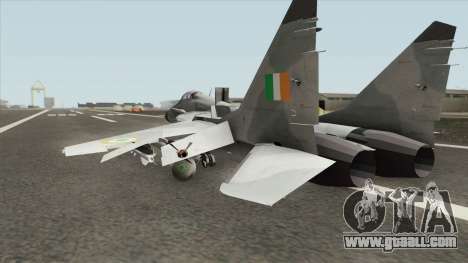 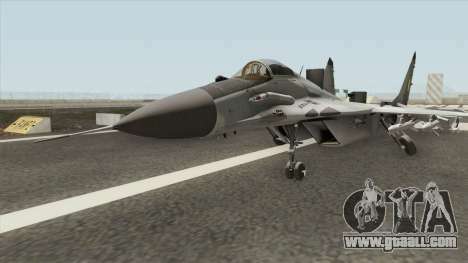 Free download MiG-29 Indian Air Force for GTA San Andreas with automatic installation you can on the links on this page.